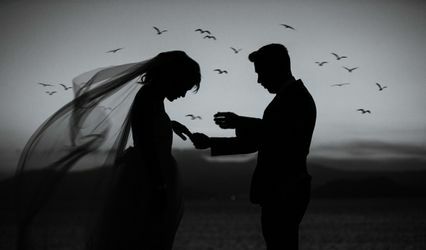 CAST combines the names Carla and Stelios; we are newlyweds working together in both daily life and by chosen profession. Stelios’ brother Panos completes our family-based team, each of us delivering our individual visions, experiences and influences into our work. Expression refers to the way in which one conveys thoughts, feelings and emotions. We strive to capture this within our photography, “Casting an Expression” is our motto when we are shooting and achieving this is the very heart and soul of our team’s philosophy. Photography is what we do for you! Capturing your unique expressions during special moments throughout life takes us far and wide around the globe. 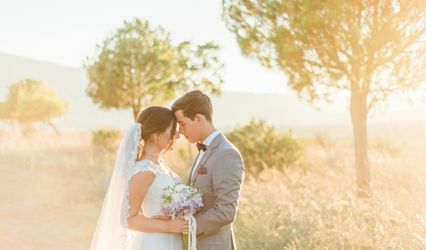 We spend most of our time between London and Athens with regular opportunities to witness and photograph destination weddings and other events in a diversity of cities worldwide. Please take your time to enjoy and remember us for any kind of private or corporate event on an international basis that you may need. 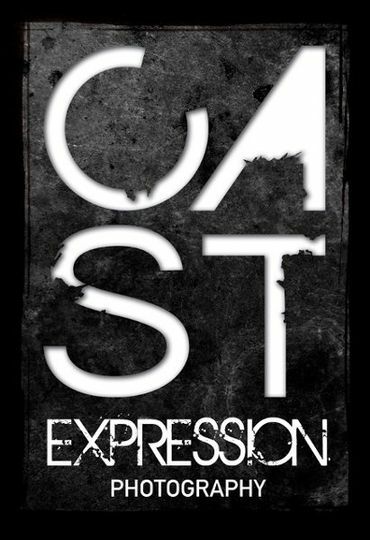 Our blog http://blog.castexpressionphoto.com is designed to give you a closer look at individual projects we undertake and are itching to share! For any further information regarding our photographic services please do not hesitate to contact us either by sending us an email (carla@castexpressionphoto.com) , calling us on the phone, subscribe to our blog, leaving us a comment on any of our posts or joining us on Facebook. 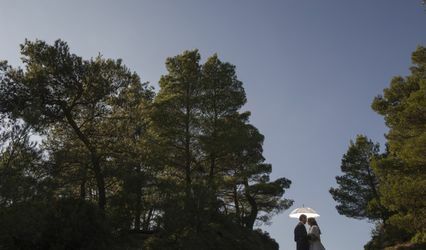 You can visit us on our website www.castexpressionphoto.com for more information and examples of our work.